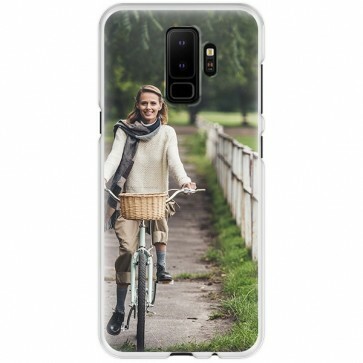 You can easil ydesign your own Galaxy S9 PLUS hard case here, from your own computer. 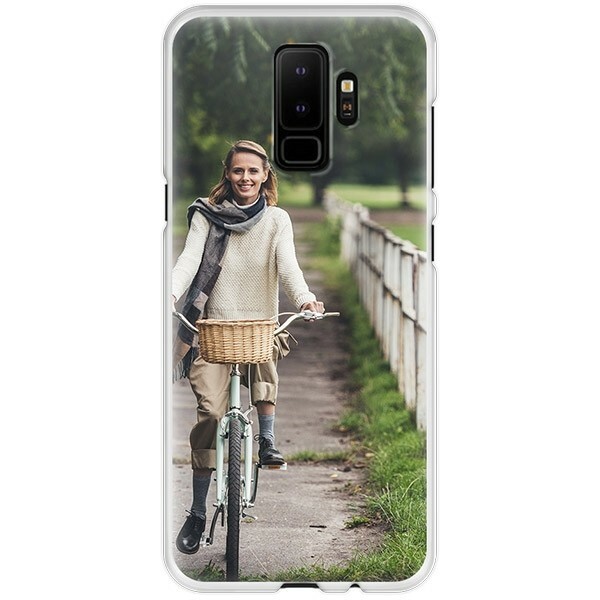 Use your best photo and have it printed on the back of the case. The phone case offers protection on the side and back of your phone.